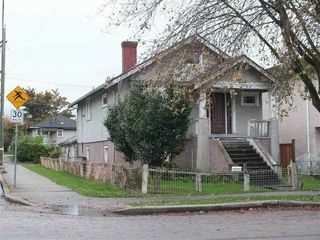 Character house on Prime soon-to-be duplex lot in the heart of Grandview-Woodland Community Plan. 33x107 flat corner lot located right across Templeton Secondary. 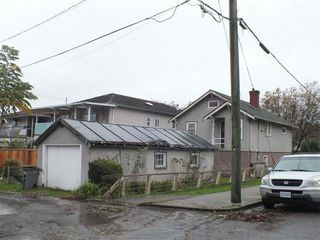 Potential to build up to 0.75 duplex with infill laneway according to upcoming zoning changes. Build your dream home in this convenient and quiet community. See City of Vancouver - Grandview Woodland Community Plan. Sold as is-where is. Showings by appointment only, please drive by.